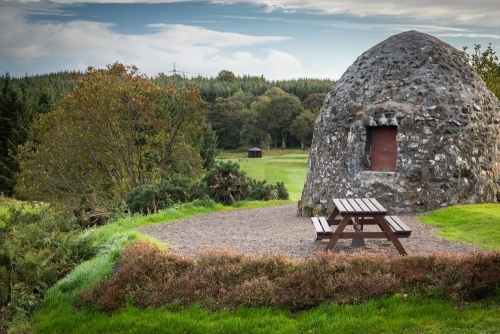 The Kilmacolm Golf Club warmly welcome visitors, either as individuals or as a party. We are fortunate to have visiting groups and individuals return year after year. We would be happy to assist you with all aspects of your visit to the club. If you have any questions regarding your proposed visit or event, please contact the General Manager on 01505 872139 or click here.